Roomier than your average condo! 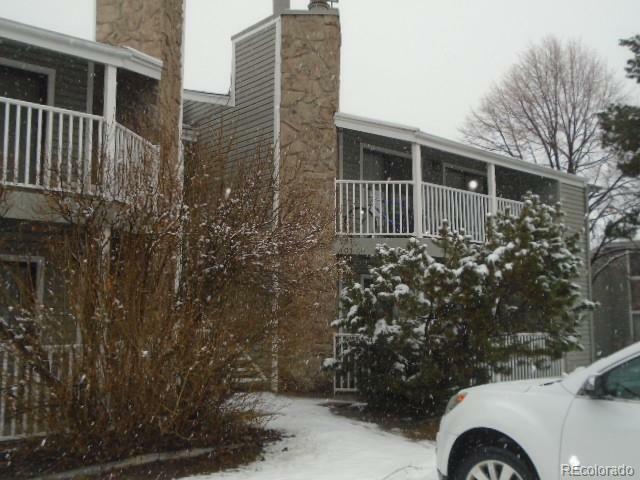 Two bedroom unit features two full baths, a brand new A/C unit, and cozy wood burning fieldstone fireplace. Cozy up by the fire or relax on your expansive covered deck.